4 Stars, 13 Years in a Row! Fistula Foundation is proud to announce that—for the thirteenth consecutive year—our organization has been named a 4-Star Charity by Charity Navigator, the leading nonprofit evaluator in the United States. Only 1% of charities reviewed on the site have received this 4-Star rating over such a sustained period of time. 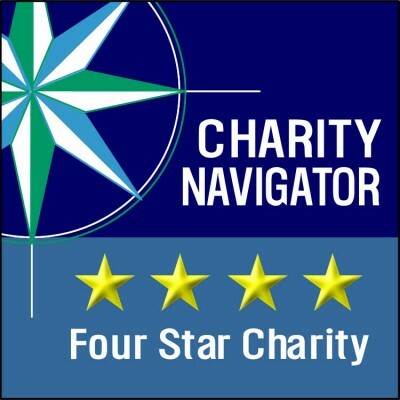 Charity Navigator is widely considered to be the nation’s premier independent charity evaluator, and has been profiled in Forbes, Business Week, Kiplinger’s Financial Magazine, and others. Fistula Foundation has also consistently received the highest ratings from every other industry watchdog group, including the Better Business Bureau, Charity Watch, GuideStar, and GreatNonprofits. We consider financial efficiency and accountability to be key in achieving our mission: creating a world where no woman is forced to endure a life of misery and isolation simply for trying to bring a child into the world. Your compassion enables everything we do. Thank you!